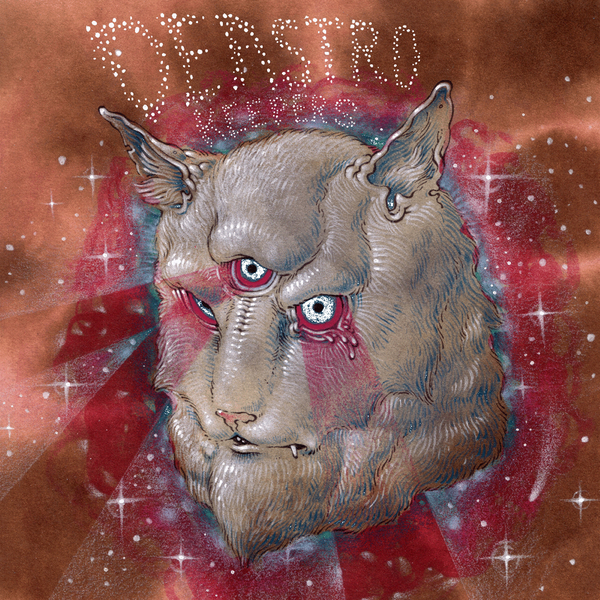 Deastro is the nom de plume used by Randolph Chabot, whose debut full-length Keepers showcases an acute talent for electronic pop and a far more song-based talent than would tend to be associated with the Ghostly stable. This coming the week after School Of Seven Bells might well show some indication of a broadening of the field for the electronica imprint, but long-term fans shouldn't get too anxious - there's still plenty of digital regalia on show. From its very beginnings, this album makes gestures towards the M83 sound, fleshing out songwriting with grand, all-encompassing soundscapes: 'Michael, The Lone Archer Of The North Shore' is big and wide, opening with 'Baba O'Reilly' organs and soon swelling up with grand, sweeping synth-string chords and noisy drums. Elsewhere, 'The Shaded Forest' plays the same Springsteen-meets-Psychedelic Furs card that The Killers have made their own, although there's also an aftertaste of 'All My Friends' by LCD Soundsystem. However you choose to look at it, it's got 'indie rock anthem-ette' written all over it, although it's probably a chorus short of having bonafide hit potential. A little further in, and 'The Goodman Of The House' is another single in-waiting, combining drum machines and hook-laden verses, all delivered with a confidence and exuberance that's all too often missing from electro-pop production types. Yet more strong material from the Ghostly camp - highly recommended.